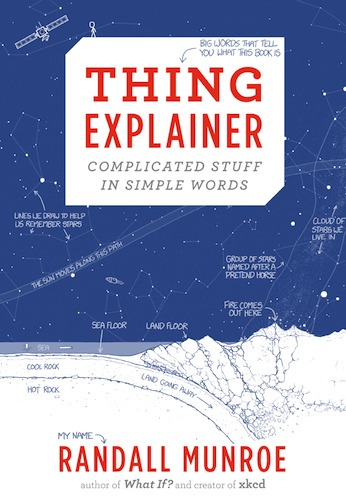 Here are some of his favourite titles. When you put iced food in a radio box, after a while, parts of it start to turn to water. But since radio boxes are really good at heating water, those parts start to get hot really fast. They can even get so hot they start turning to air-before all the ice is even gone! 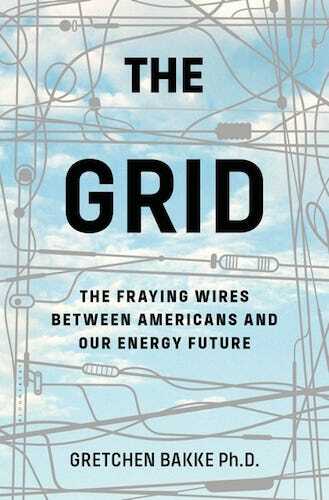 “This book, about our ageing electrical grid, fits in one of my favourite genres: ‘Books About Mundane Stuff That Are Actually Fascinating,'” he wrote in 2016. 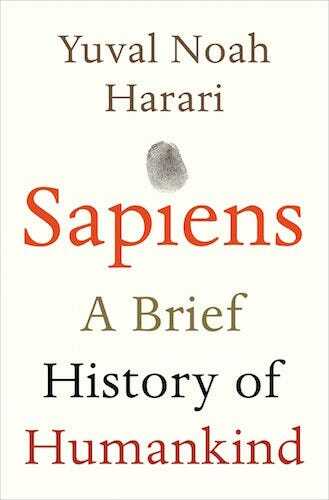 Harari’s most recent book makes him a repeat appearance on Gates’ summer reading list. 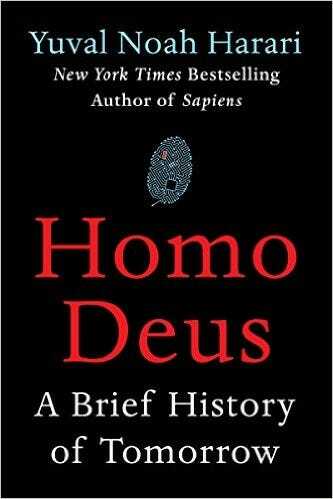 “Homo Deus” is the follow-up book to “Sapiens,” as it discusses what might come of societies as they evolve into the future. 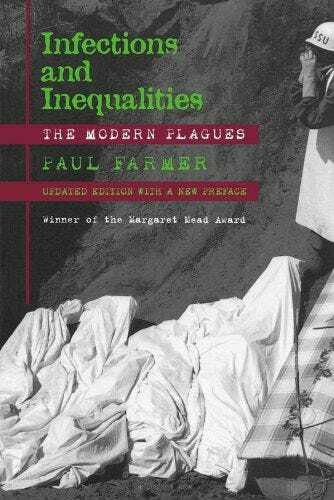 Though it came out more than 15 years ago, “Infections and Inequalities” has stuck with Gates because it reminds the public how much deadlier diseases like AIDS, tuberculosis, and malaria can be to people without access to vaccines or treatment. 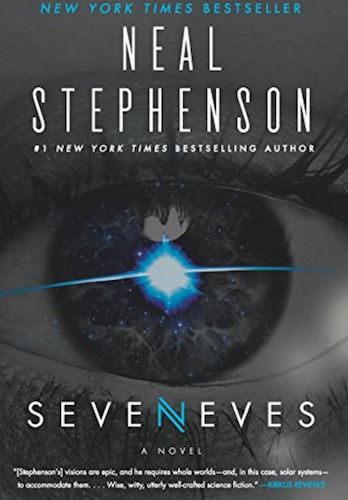 “In this book he really opens your eyes to the vast differences between the health of the rich and the health of the poor,” Gates wrote in 2014. 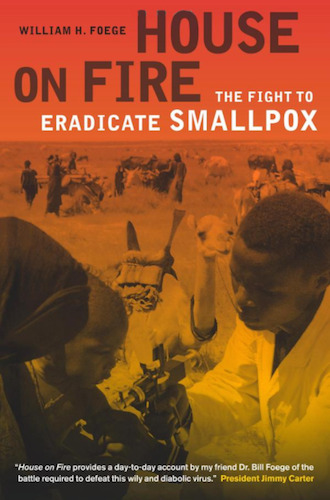 Foege is widely credited as the driving force behind the eradication of smallpox in the 1970s. In a 2014 blog post, Gates remarked on Foege’s mentorship to both him and Melinda as they were getting their start in philanthropy. 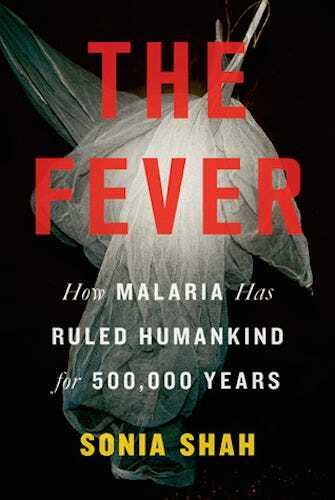 Foege’s 2012 book recounts how the eradication began, delves into Foege’s personal and professional life as an epidemiologist, and shares stories of people affected by the disease. “This book gives you a great view from the front lines of that battle,” Gates wrote. 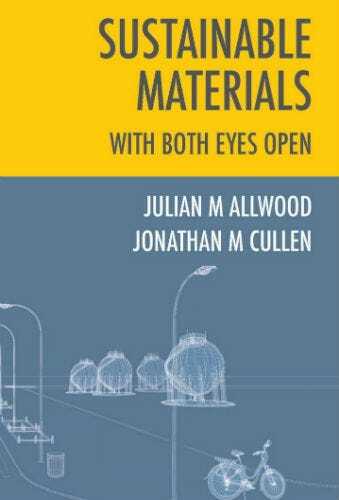 The book is a dense, diagram-filled read about the value in lengthening the shelf-life of everyday products by using materials that can be repurposed and reused. 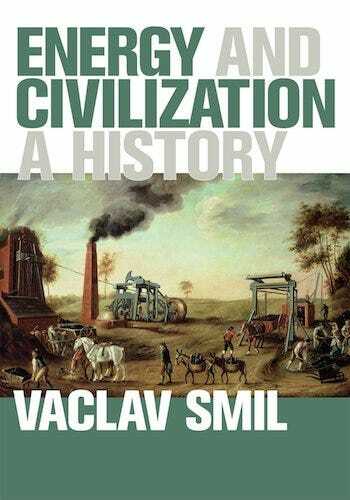 Gates calls Smil one of his favourite authors, and “Energy and Civilisation” Smil’s masterpiece. 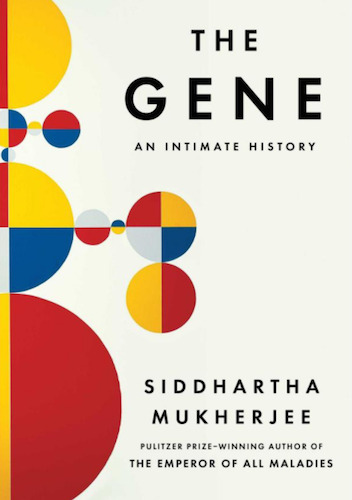 “He lays out how our need for energy has shaped human history – from the era of donkey-powered mills to today’s quest for renewable energy,” Gates wrote on his blog, Gates Notes. Civilizations have risen and fallen in accordance with the forms of power that reined during the particular era. 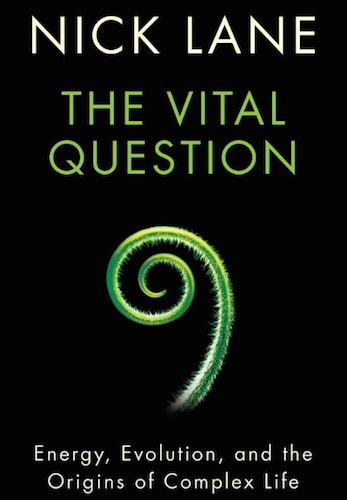 Although kings and queens have no doubt made an impact on the way societies evolved, Smil’s book argues it’s coal, oil, electricity, wind, and solar that wield the greatest influence.